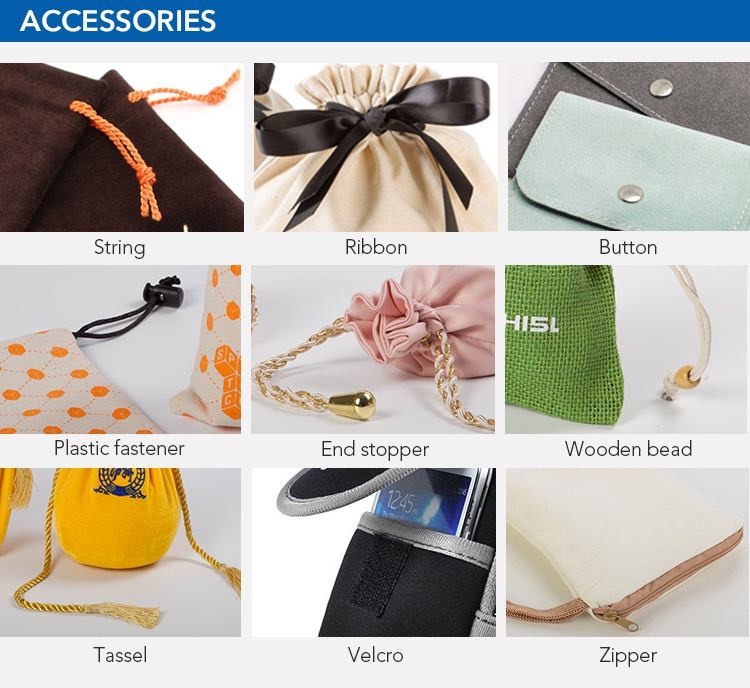 These materials can be used by the jewelry drawer box and drawstring pouch. The picture below is the embedded form of the LOGO on the jewelry drawer box and drawstring pouch. 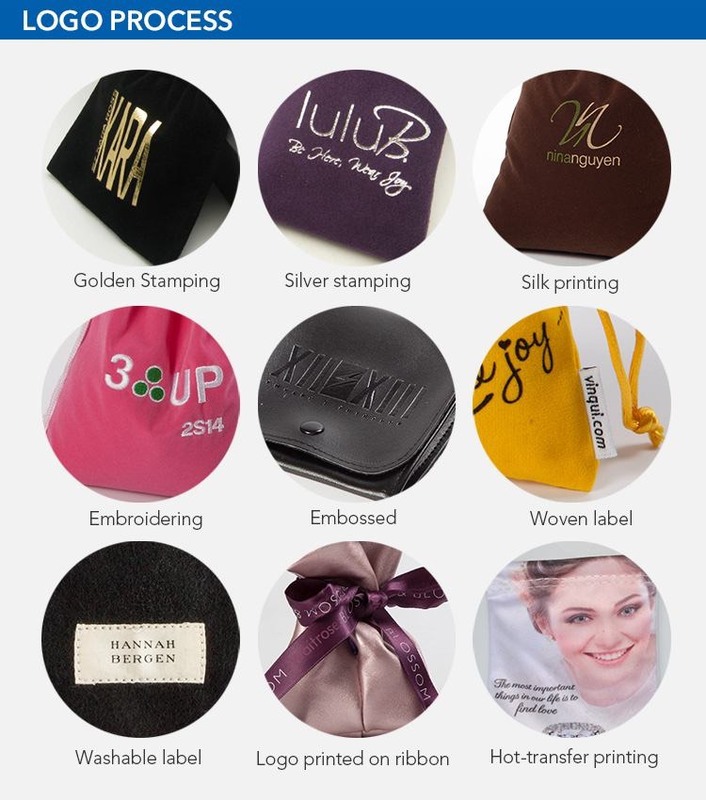 You can choose one accessory or multiple accessories for the jewelry drawer box and drawstring pouch. 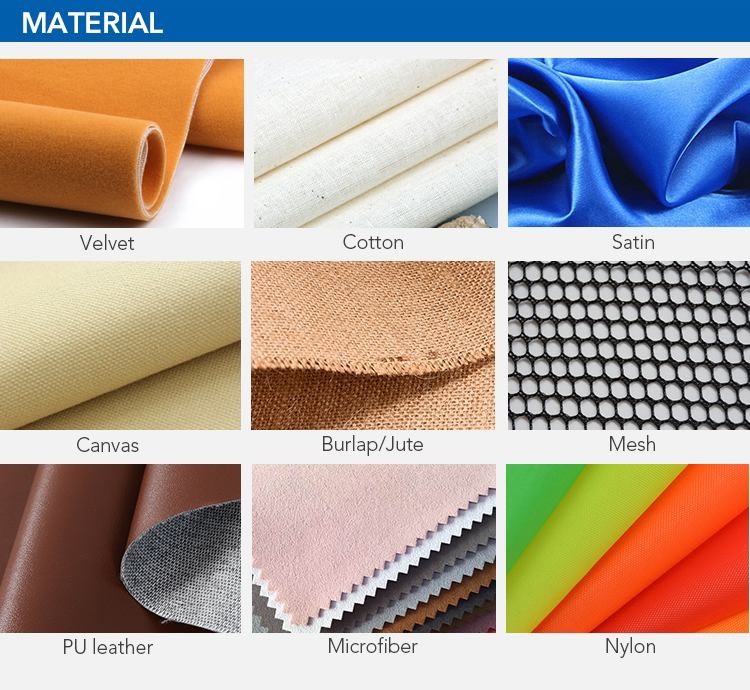 When the price is agreed, you can ask us to provide blank samples to check the quality of our products, design and quality of the paper, our blank sample is free, but you need to bear the courier shipping. 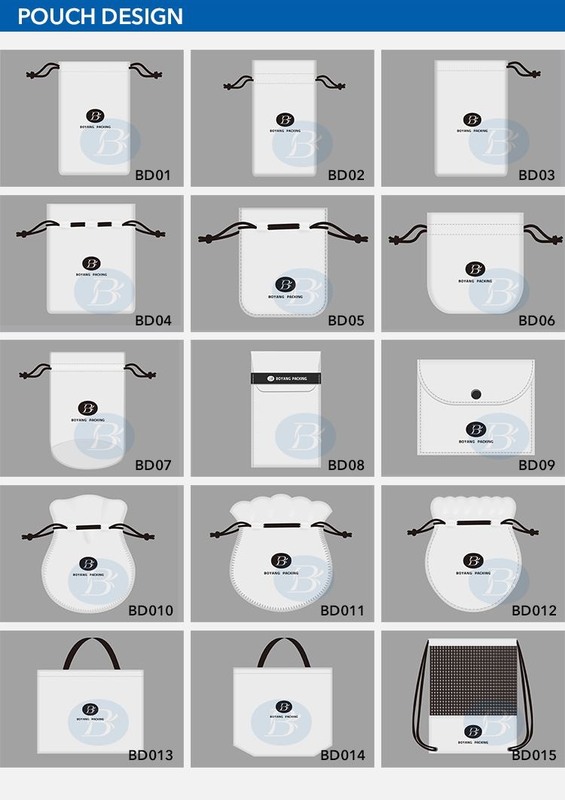 If you need us to make a new sample which contains your LOGO, we will charge the filming and printing costs 30usd-100usd. 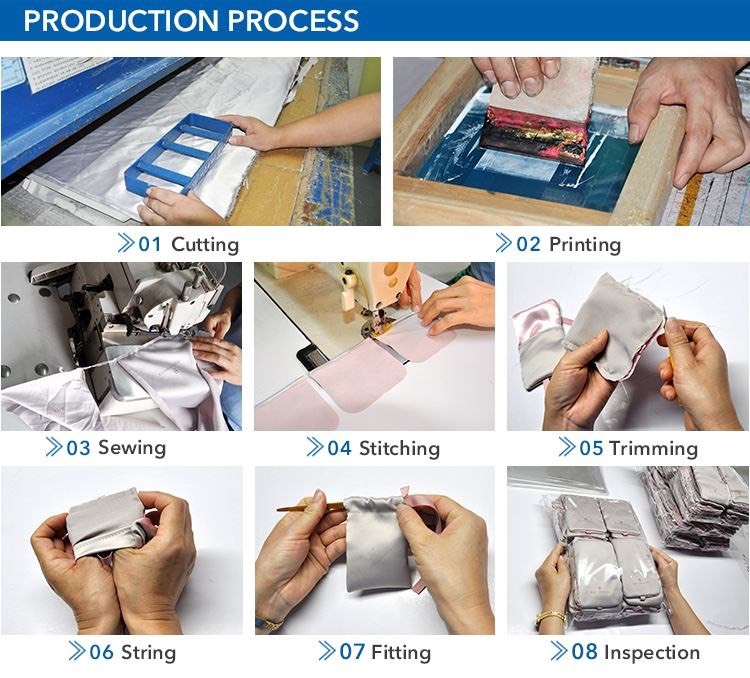 The final price will be confirmed by the process of the product.